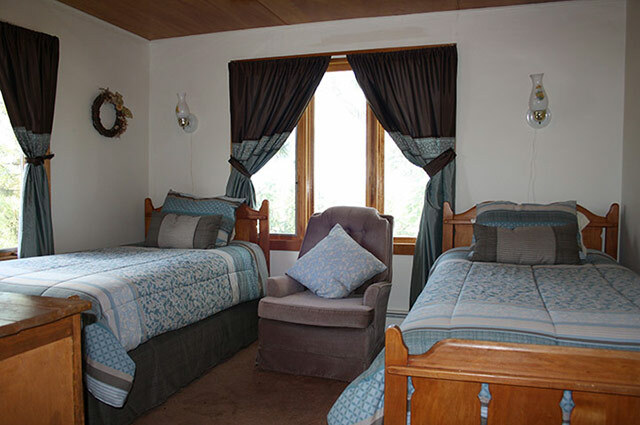 There are 7 rooms in the Shining Waters Country Inn that are essentially the original farmhouse rooms and are classified as our “standard” rooms. 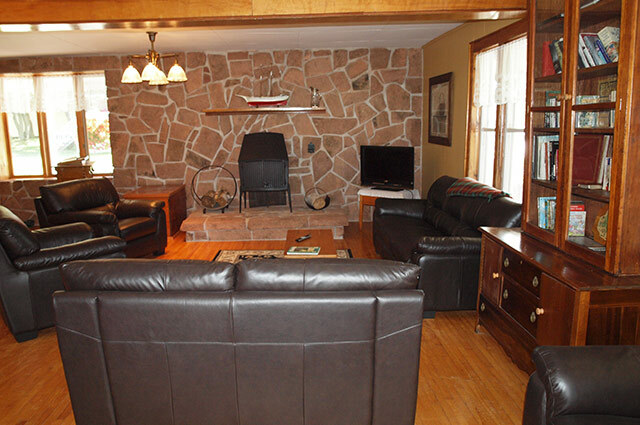 Each room has a full private 4 pc bathroom and air conditioning. 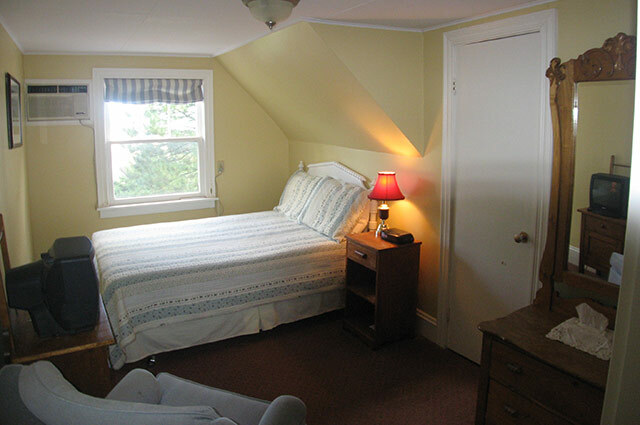 There are 3 rooms with a single double bed, 3 rooms with 2 twin beds and 1 room with a queen bed. These rooms are all quite charming but they are not overly large. 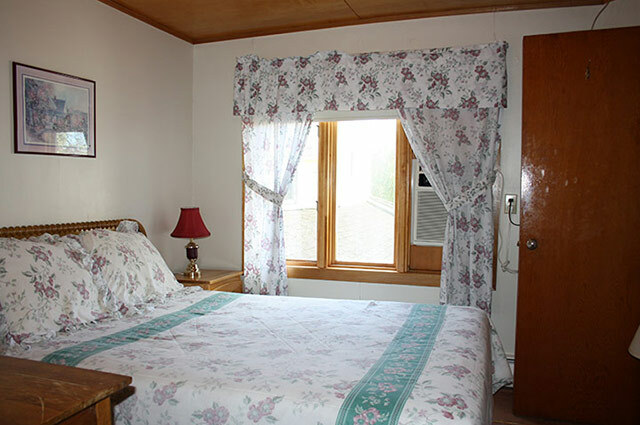 Most rooms feature antiques and you are definitely left with the impression of staying in an 1850’s farmhouse. 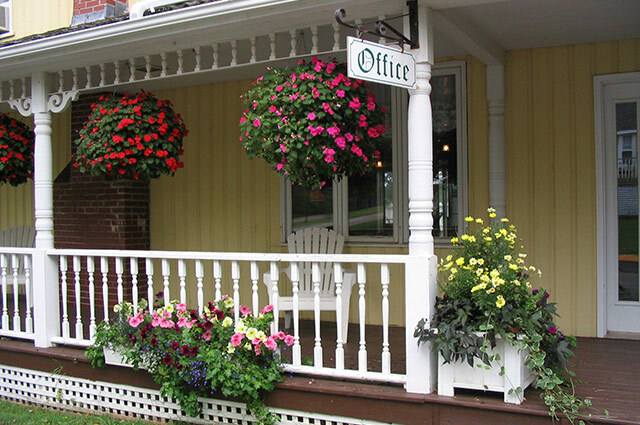 Our many “Anne” fans find the experience similar to being transported back to Anne’s time. We are very sensitive to the heritage of our building and we try our best to maintain its character. For 2017 we have upgraded to wall mounted flat screen televisions. 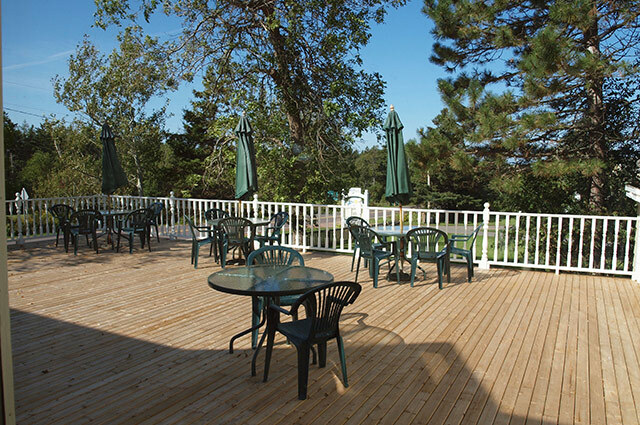 All guests have full use of the Inn’s large common room, gallery, wrap-around veranda and very large deck with tables and chairs. 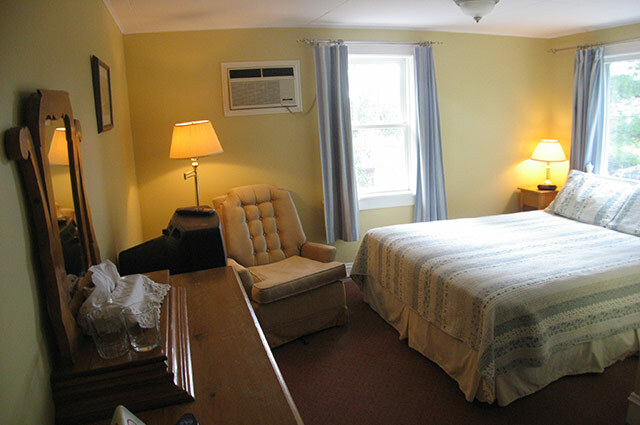 The Inn also has satellite TV and high speed wireless internet access. 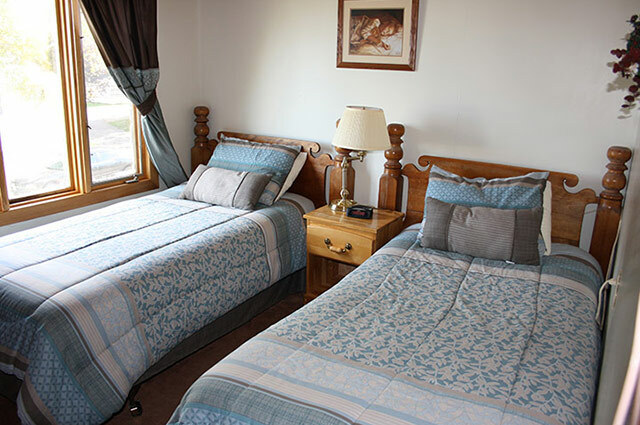 Inn guests also have full use of the Resort’s large 7 acre site, 2 pools and exercise room. A continental breakfast is included in the daily room rate and is served in our breakfast room.